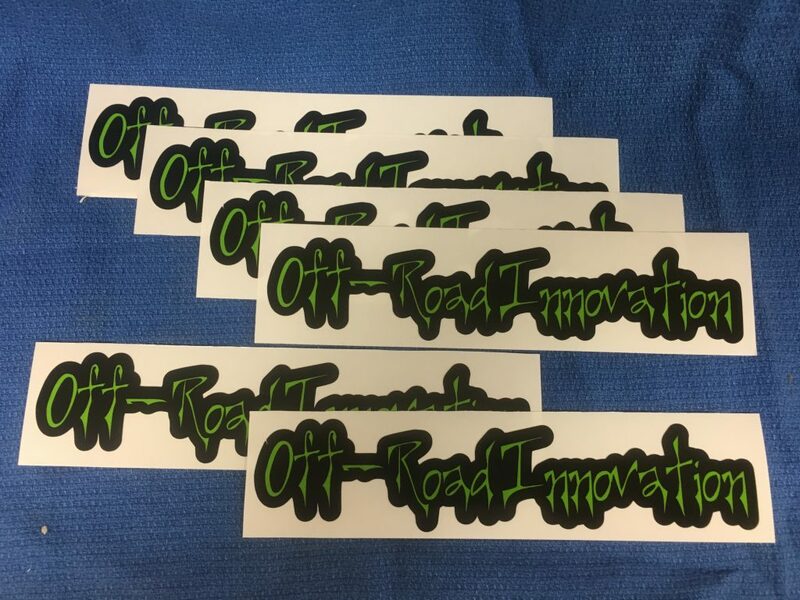 Fun to work with Greg at Off Road Innovation on some sticker projects! Off-Road Innovation is an ATV/dirt bike parts and service shop located in Orange County, NY. Since 2009 they have specialized in old school vintage ATV’s and three wheelers. They offer parts for the machines that everyone else has given up on and forgotten about.